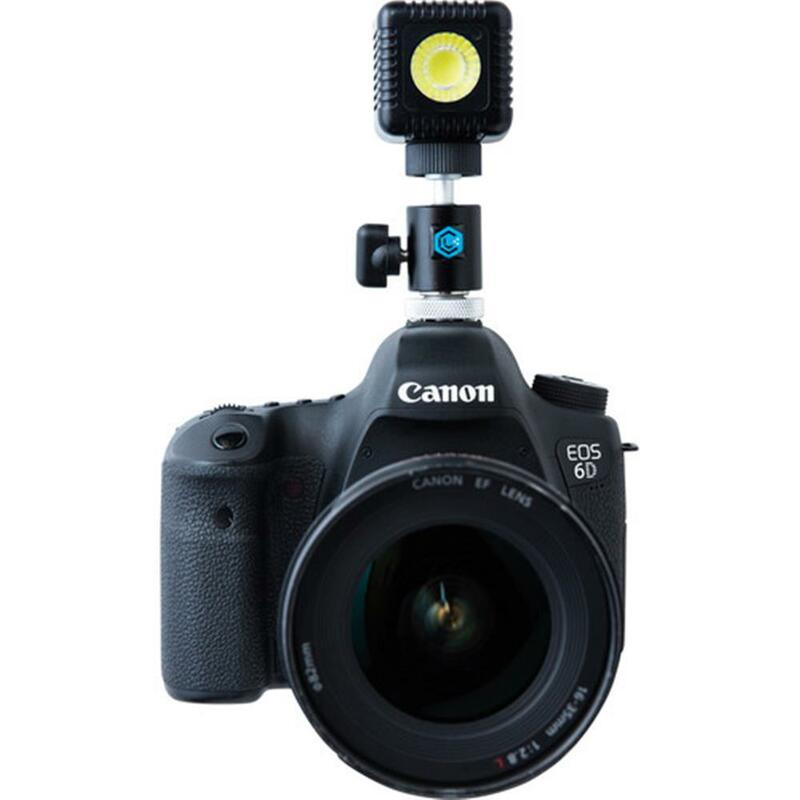 The ultimate accessory for anyone with a DSLR or digital camera! 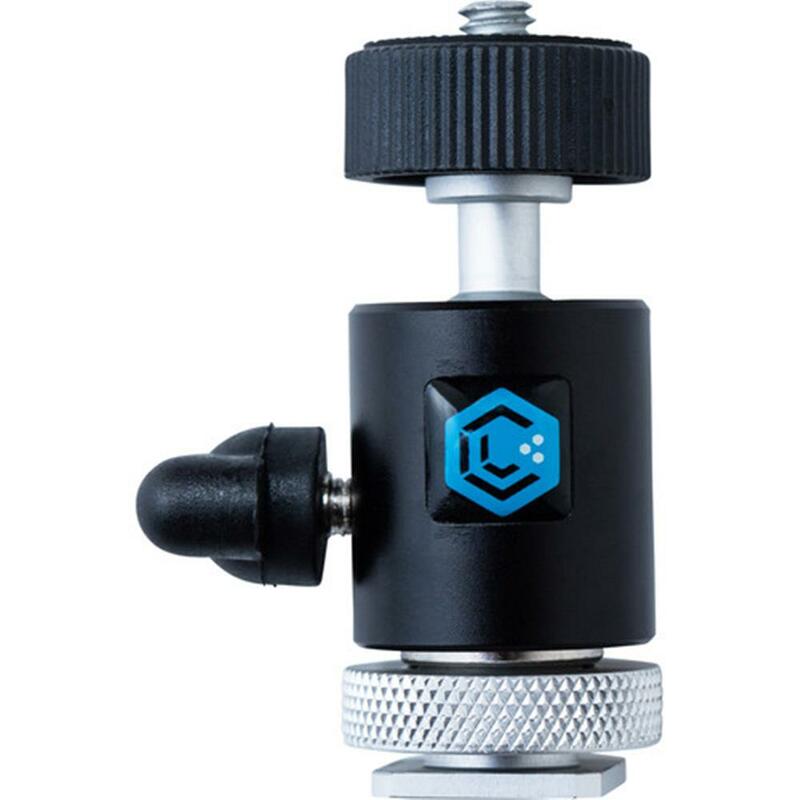 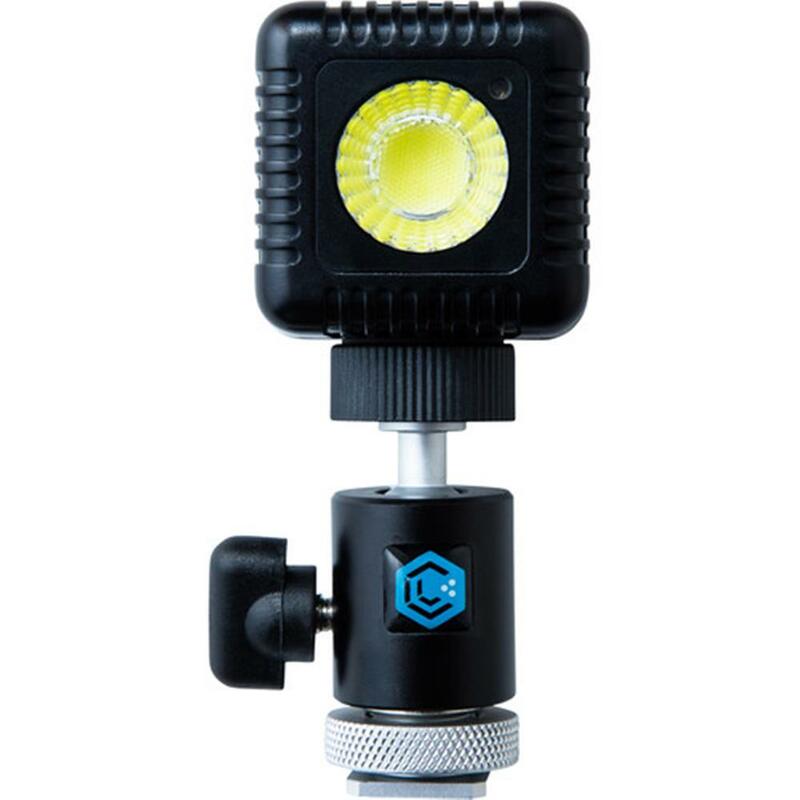 The Hot Shoe accessory allows you to mount your Lume Cube on any camera with a Hot Shoe mount, creating the best constant light solution on the market today. 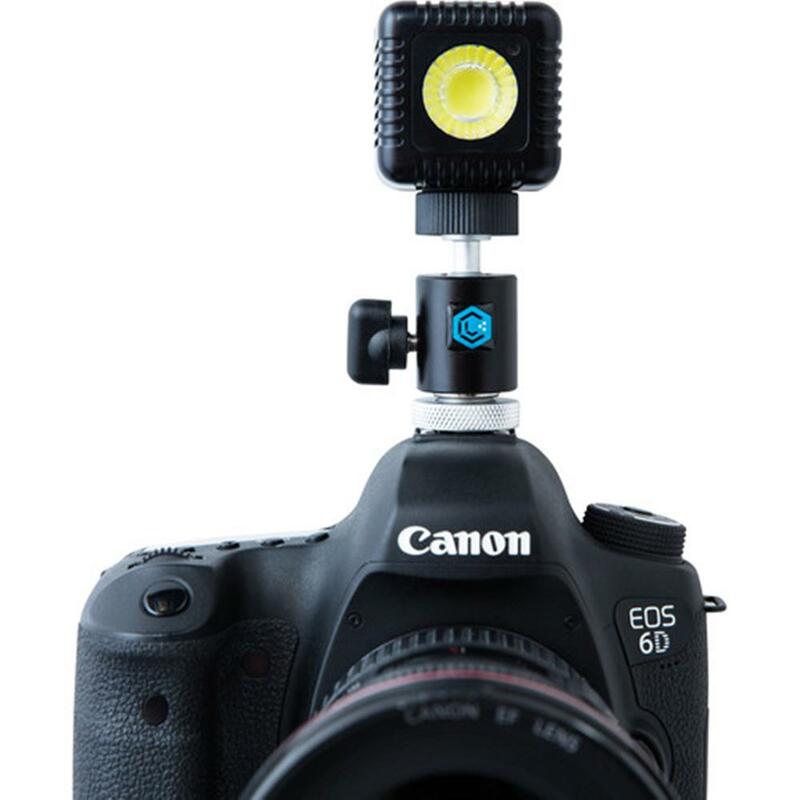 With a Ball Head mount built-in, you're able to angle your light in any direction for the best results.